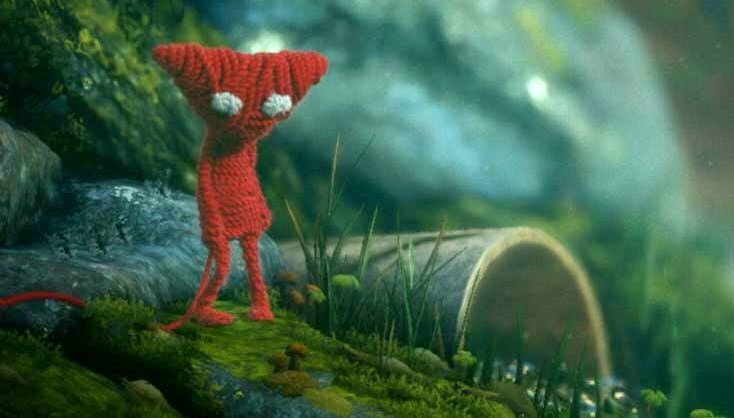 I’m really looking forward to playing Unravel, the yarn-based puzzle-platformer being developed by Coldwood Interactive and EA. But I may never get to play it—at least not by that name. As noticed by NeoGAF’s all-seeing eye, the US Patent and Trademark Office has refused to register EA’s Unravel trademark application, and the filing now stands abandoned. The application was filed on March 16, and refused on June 22, “because of a likelihood of confusion with the mark in U.S. Registration No. 4227793,” for a children’s tabletop game called Beary’s Unravel Game. “When comparing marks, the test is not whether the marks can be distinguished in a side-by-side comparison, but rather whether the marks are sufficiently similar in terms of their overall commercial impression that confusion as to the source of the goods and/or services offered under the respective marks is likely to result,” the refusal document explains. Not being a trademark lawyer, I can’t say for certain what the implications for the game are. My guess is that we’ll either see the title expanded, perhaps to something like, Unraveled: A Meditation on the Frailties of Existence in a Universe Fraught With Peril, or changed entirely, to Yarny, maybe, which is what I call it in my head anyway. Whatever’s going to be done, it will presumably have to be done quickly: Unravel is scheduled to come out on February 9.